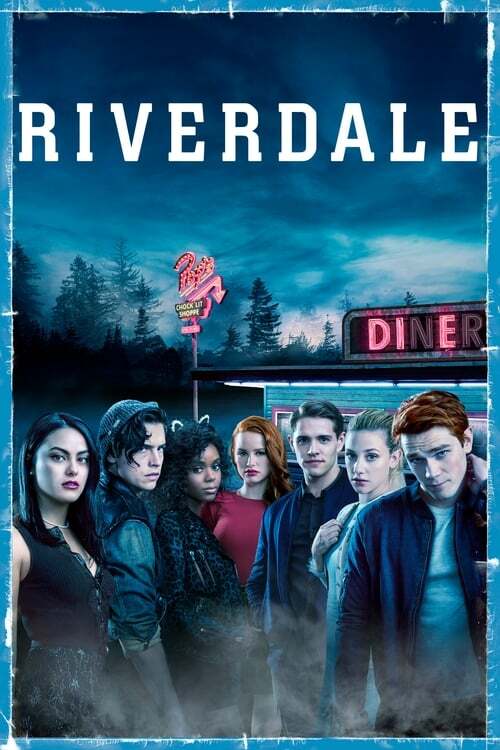 After an incident at Riverdale High leaves the town on edge, Archie leads the charge to uncover the culprit. Meanwhile, the reveal of a devastating secret leads to a violent showdown between Chic, Jughead, Betty and Alice. Elsewhere, Veronica takes matters into her own hands when someone from her past comes to town seeking revenge. Finally, Hermoine and Cheryl conspire to take down Sheriff Keller.